OsloBuss was started as Oslo Bussutleie in 2002 and with time expanded to become a well-developed supplier in personnel transportation. The OsloBuss brand has gradually become a proud and frequent sight in the traffic in and around Oslo. The number of vehicles and employees kept growing with the brand and lately they’ve felt the need of a more organized internal ERP and easy to go CRM. Therefore, the client reached out to us with a requisition of a supportive web application along with an integrated mobile app. 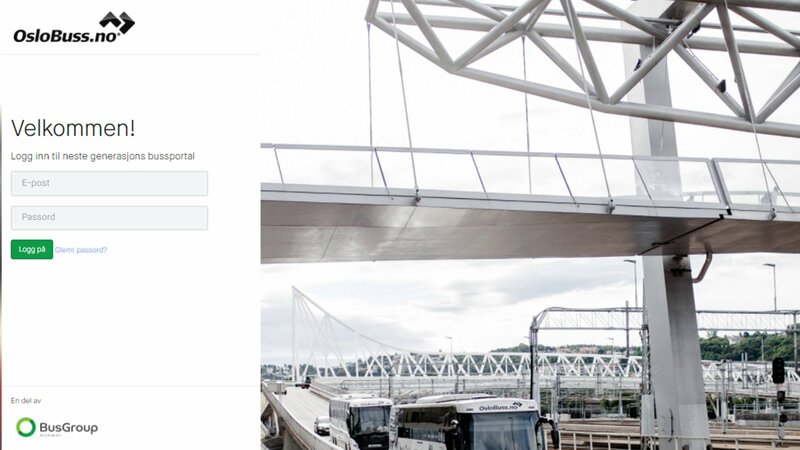 We built a web based ERP to make the fleet operation easier for OsloBuss. Alongside the web application, there is a mobile application to be installed in the mobile devices inside every OsloBuss vehicles to connect with the central system and provide better monitoring. Our web application made the Vehicle assessment easier. 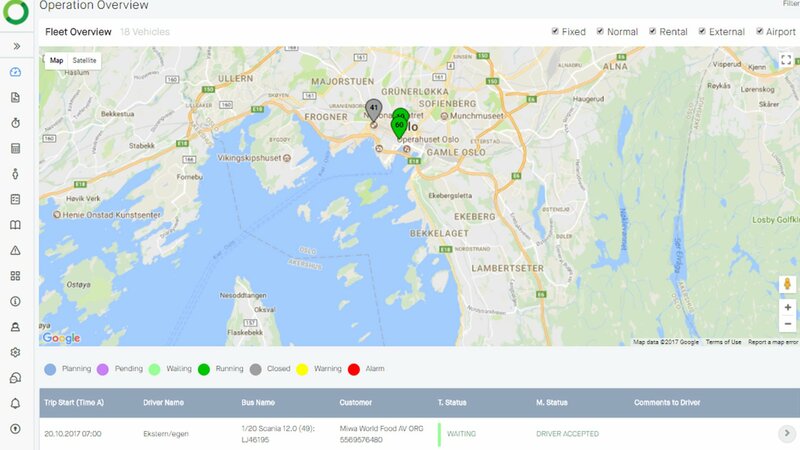 Tracking the fleet and vehicles from system end, reporting for each trip and an interactive communication channel between the transport manager and drivers made the vehicle management more efficient for OsloBuss operation.